Does Mailspring support proxy servers? Unfortunately, Mailspring does not support proxy servers or network configurations that must be explicitly configured above the operating system's network layer. We're looking to add support for proxy servers in the future. Stay tuned! 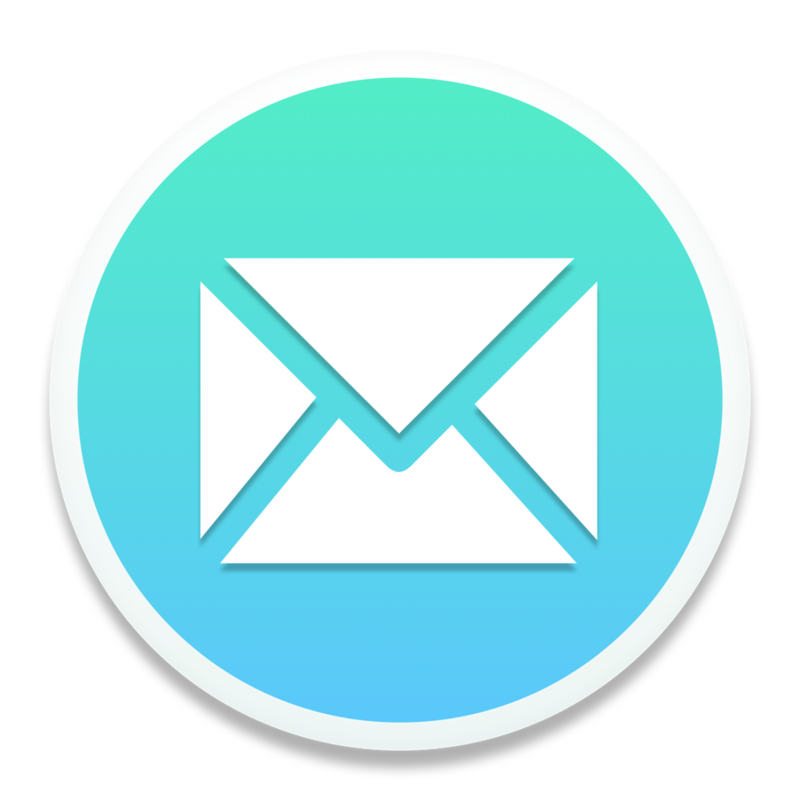 Does Mailspring sync my email through a third party server? Does Mailspring support POP3 / POP?